Olivia & The Creepy Crawlies - "Room To Grow" Release Party 10.05 at Lee's Palace! 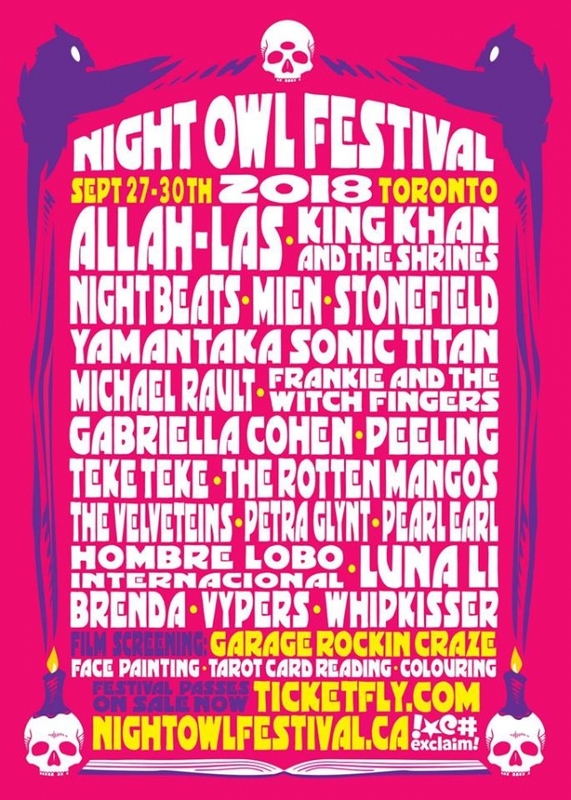 Night Owl Festival 2018 - Top Gun Picks! Brenda – A Deli favorite; Brenda brings a big fuzzy intensity along with a unique loud/quiet dynamic that makes you wanna bang your head and lock your doors simultaneously. Brenda will be playing Friday at The Horseshoe Tavern. 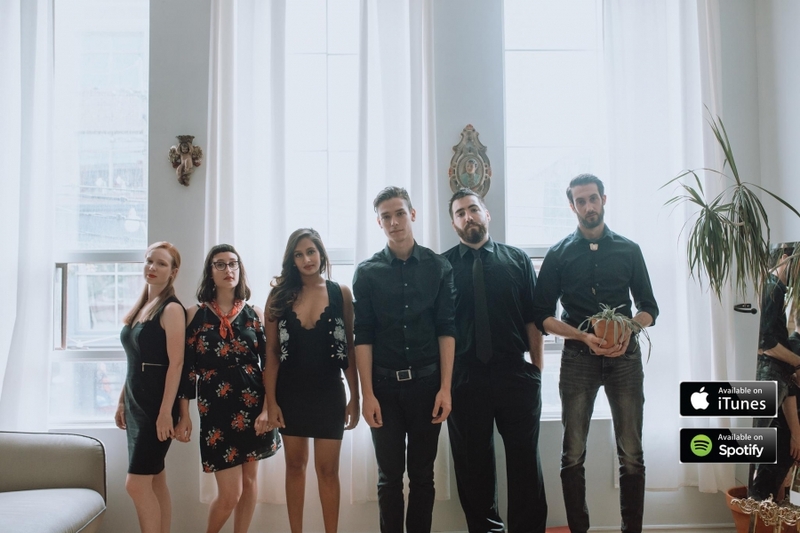 Luna Li – She is known as the garage rock princess of Toronto. Luna Li plays both guitar and violin which makes for a wild combo. She released a new single “Silver Into Rain” over the summer and will be playing the closing show for The Night Owl Festival on Sunday at the Rec Room. 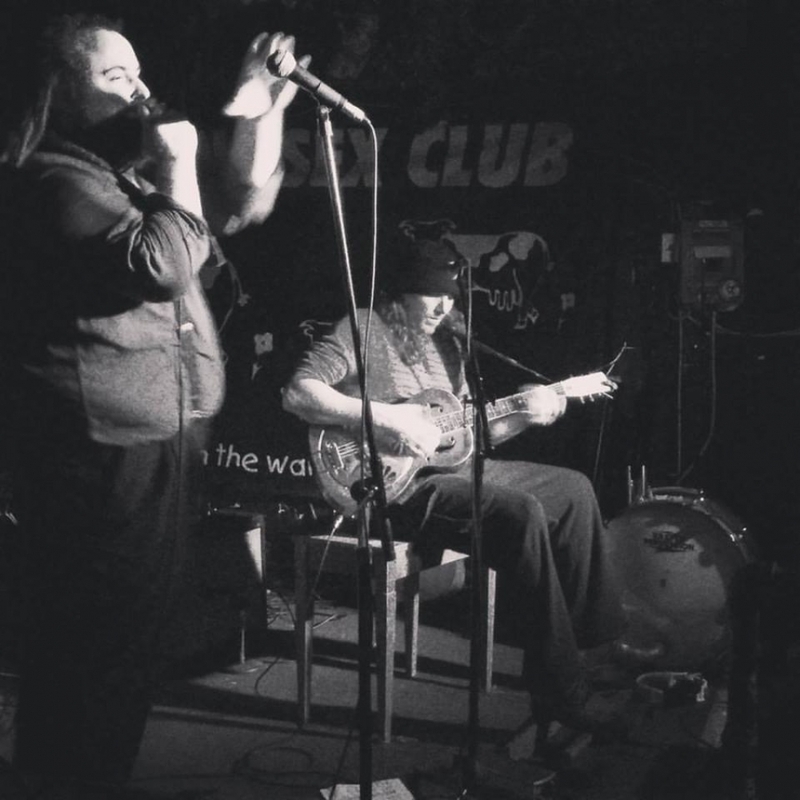 Frankie & Jimmy - New Sliding Delta Demento Blues Record "Blues on the Brain"